Description: New genuine Acer laptop backlit keyboard. 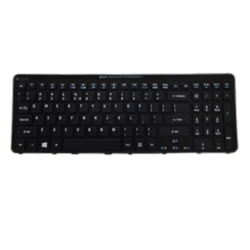 This replacement keyboard includes the ribbon cable and is black in color. This part is for Windows 8 laptops only. This may be the repair part you need for a keyboard that is not working or damaged. Compatible Part #'s: 60.M3QN1.027, NSK-R3KBW. 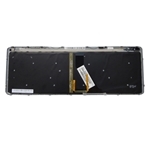 Acer Aspire V5-571, V5-571G, V5-571P, V5-571PG.